OverviewKocourek Volkswagen near Stevens Point, Wisconsin is filled with a fleet of some of the finest German-engineered vehicles on the planet, and they're right at home here in the Midwest. 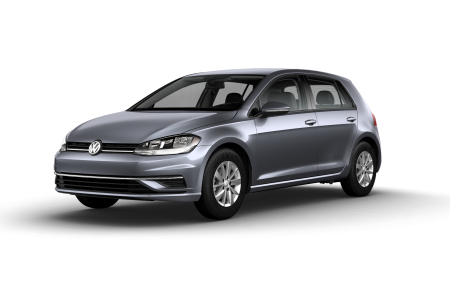 For daily drivers and commuters there's simply no better car than the Volkswagen Golf. 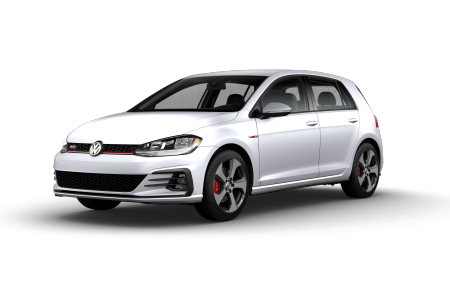 This VW is a speedster that's small enough to get you in and out of traffic easily, and is simply a fun car to drive. 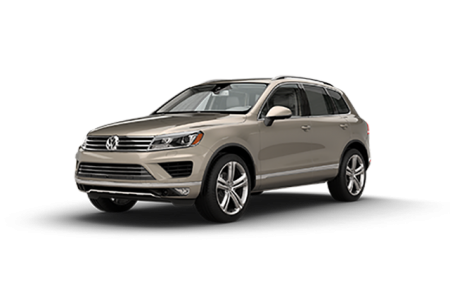 There's also the Volkswagen Tiguan, a roomy SUV with space for all the kids on your way to school or for the entire family heading out on a vacation. 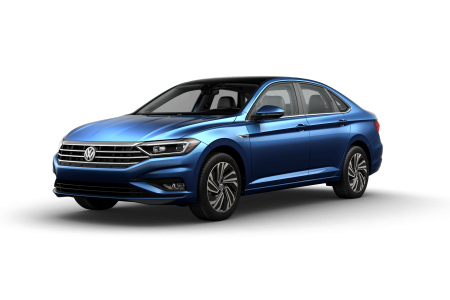 If you are looking for something economical try out the Volkswagen Passat, a sedan built with unmatched fuel efficiency. 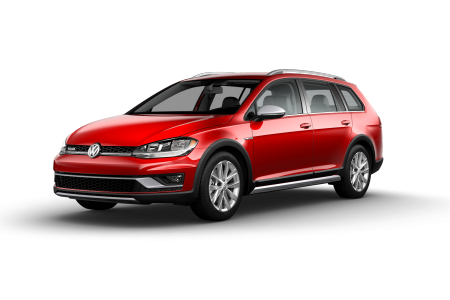 For a Volkswagen car suited to any driver type, look no further than Kocourek Volkswagen. 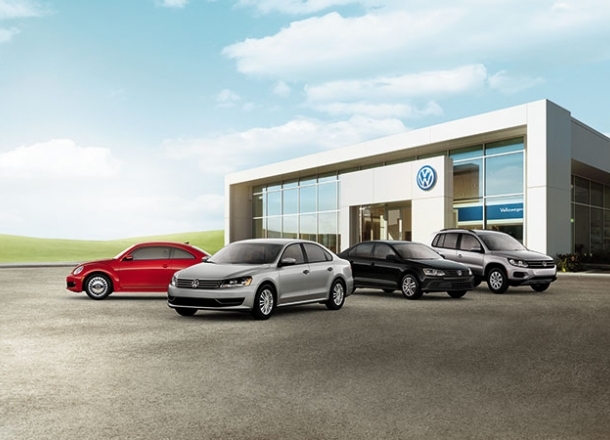 Lease a new Volkswagen model at your local Stevens Point, WI dealership. 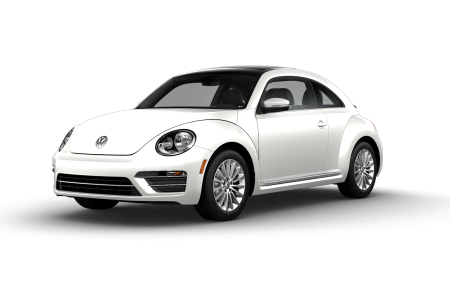 Kocourek Volkswagen near Stevens Point, WI is here to take care of your auto financing too! We understand buying a car can be rough, so our team of automotive experts is here to help. We provide you with a suite of online tools to help you get a better grip on your budget and will work with you in person to go over your credit history and help secure a loan you're comfortable with. 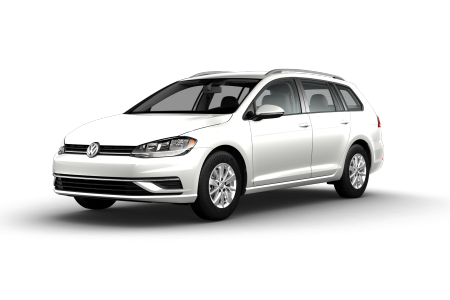 Our mission is to watch you drive off our lot with your dream Volkswagen and a smile. 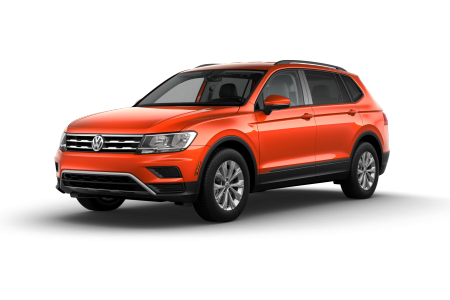 Help us achieve our mission by scheduling a test drive in one of our impressive VW models today. We understand you expect a high-level of quality when it come to auto repair and services for your Volkswagen. Our auto service center is capable of handling any issue, large or small, that comes up during the lifetime of your Volkswagen vehicle thanks to our trained and certified mechanics. 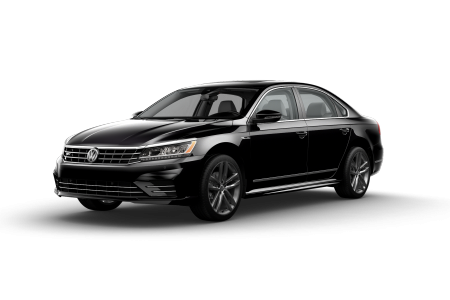 From oil changes and state inspections to tire realignment and collision repair, Kocourek Volkswagen is here to help. Schedule an appointment today by giving us a call, going online, or stopping by our location near Stevens Point, WI in person!